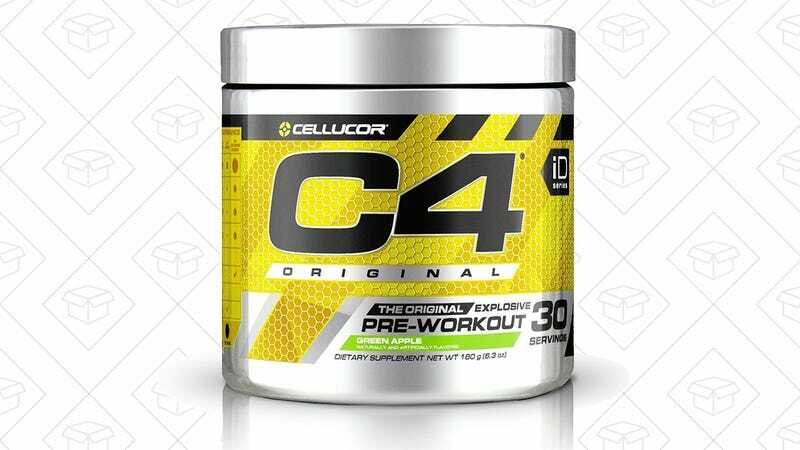 C4 is one of the most popular pre-workout supplements out there, and you can save 30% on a bunch of different flavors today. If it’s something you were going to buy anyway, you might as well stock up. Just note that you won’t see the discount until checkout, and that you’ll need to use Subscribe & Save for shipping. Remember, you can always cancel after your first item ships.